Do you have an EBT card or are you a Medicaid Recipiant? If so, you can get Amazon Prime for 54% off the regular price! 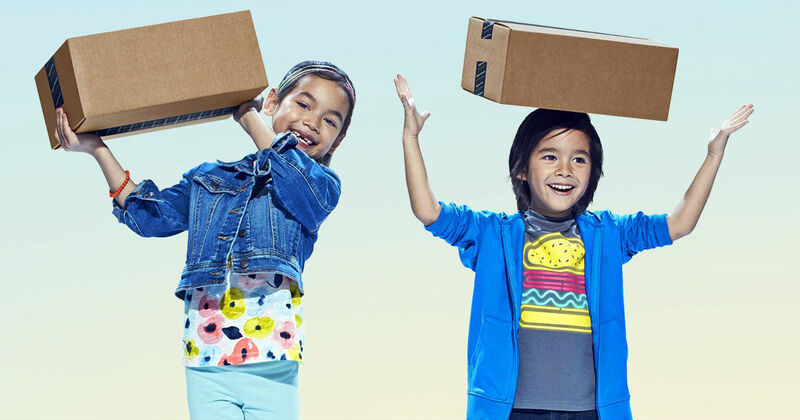 Pay ONLY $5.99 per month for Amazon Prime compared to $12.99 per month. You'll score all of the same Prime benefits as a full priced membership that includes free videos, music, 2 day shipping and Amazon exclusive member offers. Amazon Prime is the only wa to gaurantee your deliveries in time for Christmas.